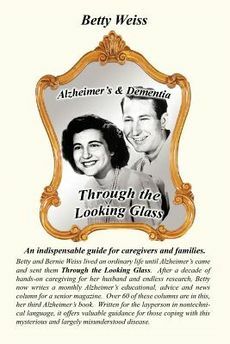 Frontal Lobe dementia is a particularly challenging form of dementia that family caregivers can struggle with. 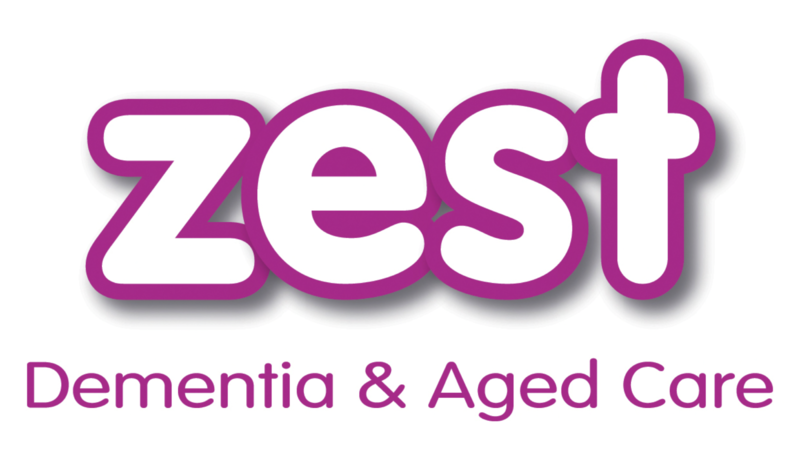 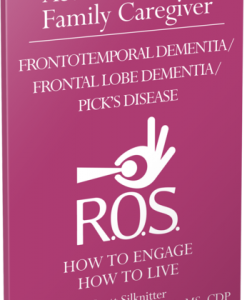 To help, two industry experts with two decades of caring for a family member, have combined to create this e Activities for the Family Caregiver – Frontotemporal Dementia / Frontal Lobe Dementia / Pick's Disease: How to Engage / How to Live book. 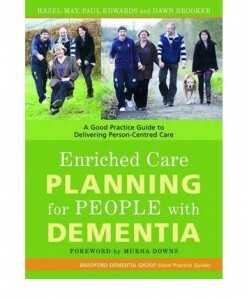 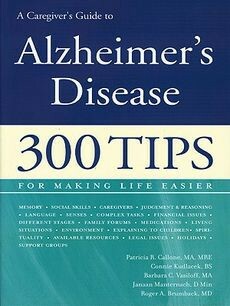 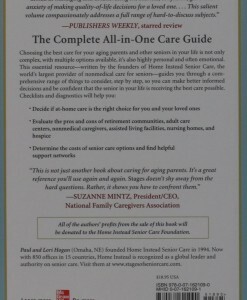 It offers information and insight to enhance quality of life for family caregivers. 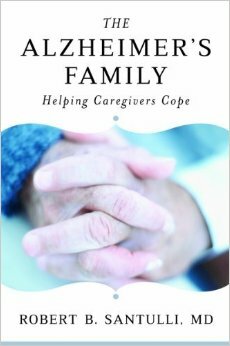 Frontal Lobe dementia is a particularly challenging form of dementia that family caregivers can struggle with. 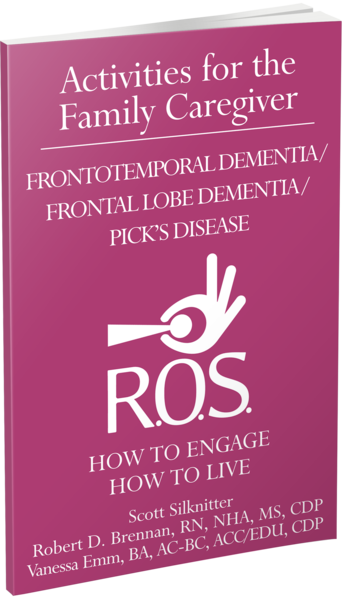 To help, two industry experts with two decades of caring for a family member, have combined to create the Activities for the Family Caregiver – Frontotemporal Dementia / Frontal Lobe Dementia / Pick’s Disease: How to Engage / How to Live book. 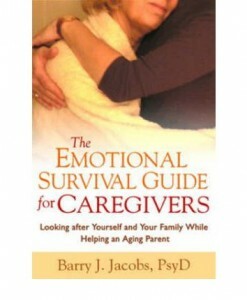 It offers information and insight to enhance quality of life for family caregivers. 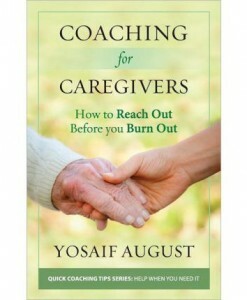 Learn new communication and engagement strategies to improve time spent with your loved one. 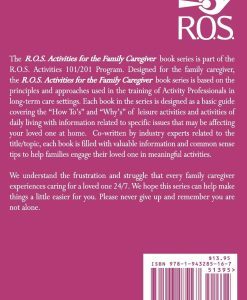 Gain new insight as you learn the “how to’s” and “why” techniques of activities of daily living and leisure. 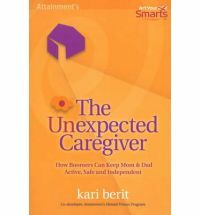 Discover how to turn daily activities and routines into opportunities to start some joy. 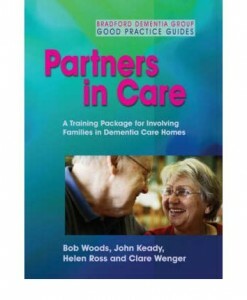 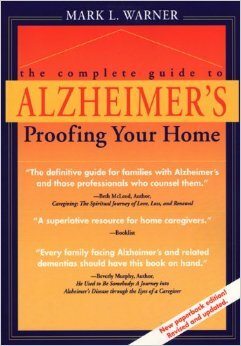 Activities for the Family Caregiver – Frontotemporal Dementia / Frontal Lobe Dementia / Pick’s Disease: How to Engage / How to Live provides much-needed information to address the unique social needs of those with traumatic brain injury and those who care for them. 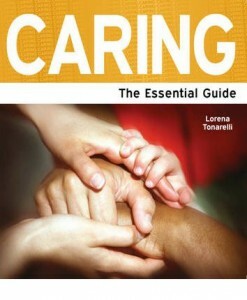 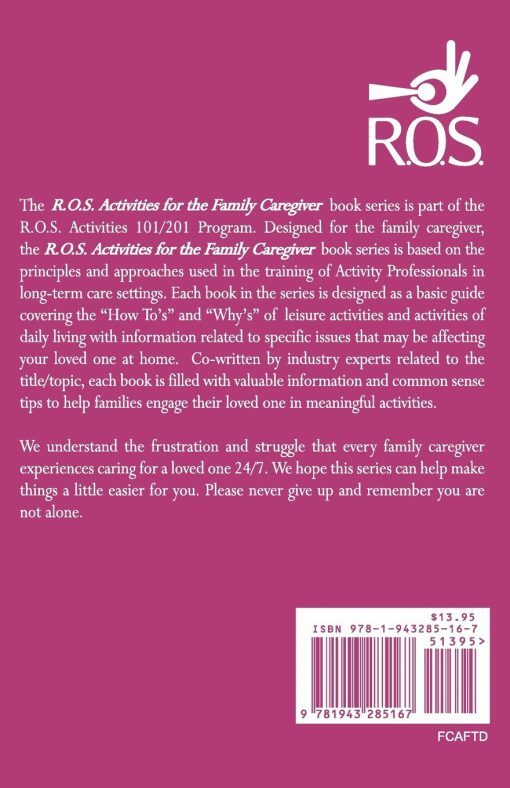 The Activities for the Family Caregiver book series embodies the mission of R.O.S. 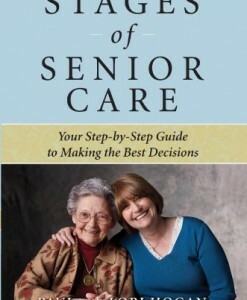 Therapy Systems: To improve quality of life for seniors and their caregivers through activities and education. 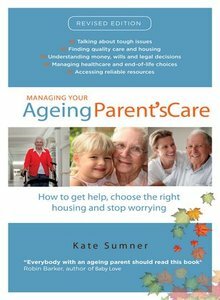 Each book in the series was written by industry experts related to the specific topic covered and is filled with valuable information and common sense tips to help families and caregivers engage their loved one in meaningful activities.